Five floors of themed club nights, seven bars, two live acts, twelve DJs, eight dance lessons, and a front-row seat to London’s iconic New Year’s Eve fireworks. 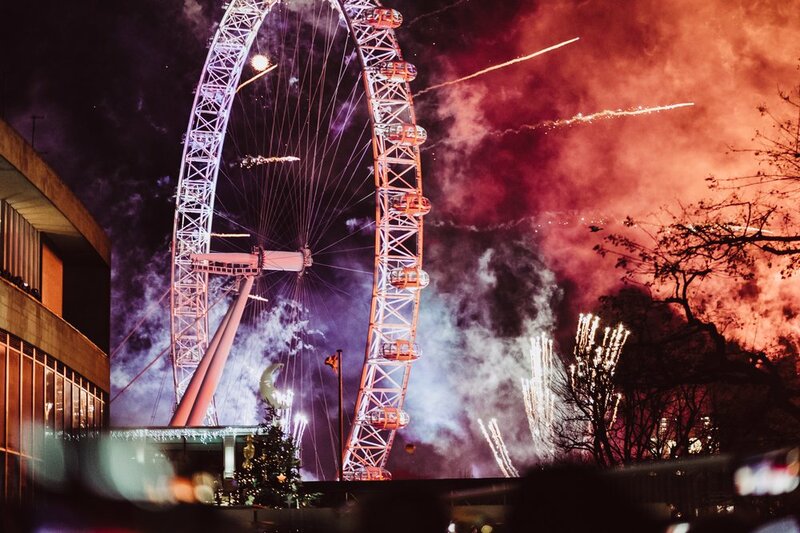 For one night, the world-famous Royal Festival Hall was transformed into a set-dressed spectacular, with our outdoor spaces offering the perfect view of the UK’s largest annual fireworks display. Party-goers dressed to impress and joined us for a night of entertainment and elegance and a celebration like no other. 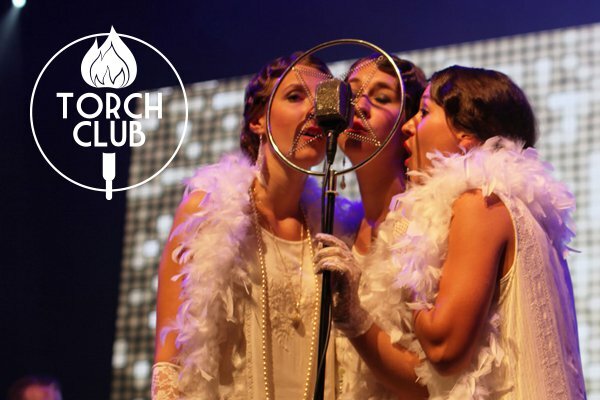 Six themed pop-up nightclubs transported party-goers with music from the 20s to the present day, interspersed with live orchestras, specialist DJs, dance lessons and photo studios. 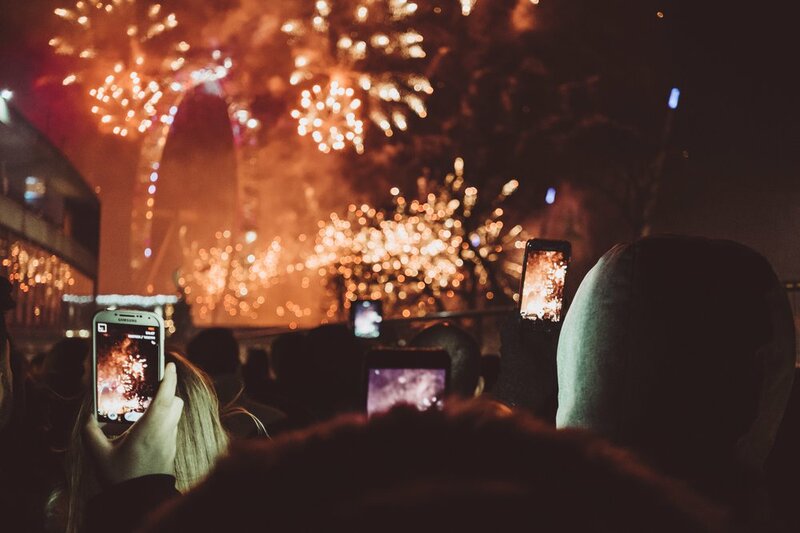 Once the countdown to midnight began, guests watched London’s skyline explode into sparkling technicolour fireworks from an unbeatable spot beside the Thames. 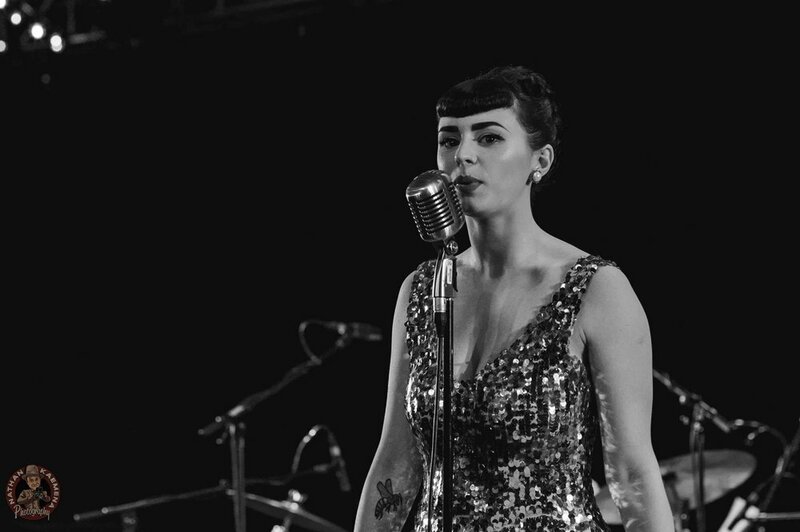 Be swept off your feet with sassy swing from Let The Moonlight Serenaders, fronted by glamorous diva Laura B and charismatic showman Sugar Ray Ford – one dynamic duo! 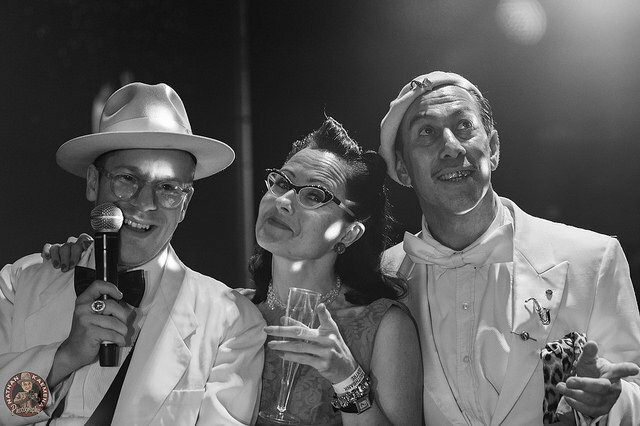 In between live sets, DJ Daddy Rich spins the best vinyl of the 1920s, 1930s and 1940s, while dance teachers Hoc & Mark are on hand to guide you through the steps of vintage dances of the period, including The Palais Stroll and Lambeth Walk. 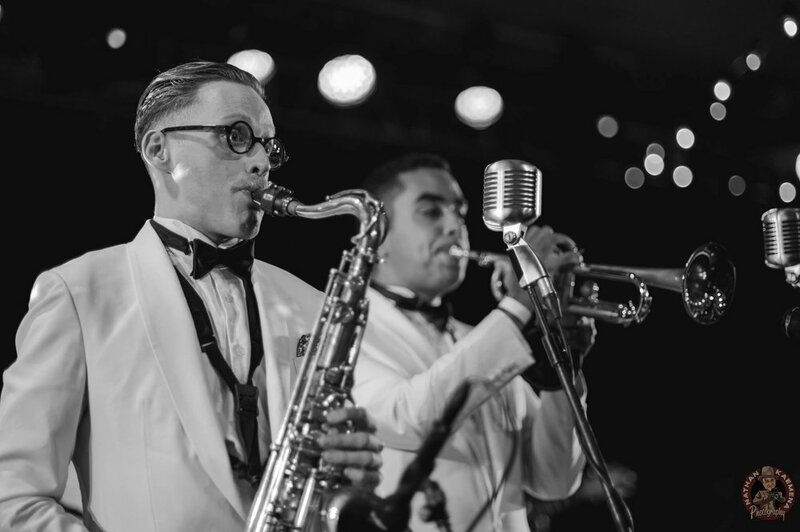 After midnight, The Clore Ballroom transforms into an intimate cabaret club with the band providing smoking hot rhythm and blues from the 1940s. Claire Austin, aka Voodoo Doll, is your hostess for the evening, keeping you on your feet while 2019 rolls around. 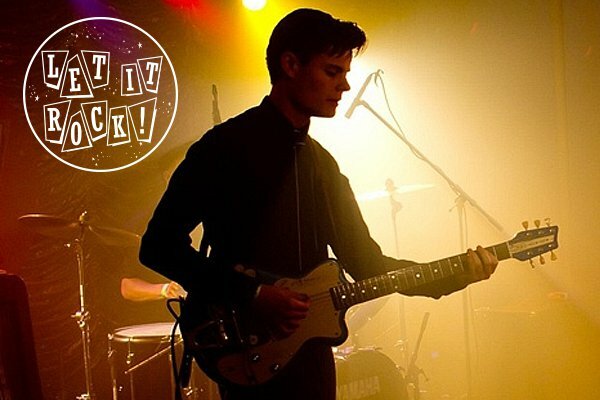 Britain’s kings of bebop, rock and roll, jive and swing The Jive Romeros are back by popular demand, bringing their mix of classic American and early British rock and roll to Let It Rock. DJ Mr Jinx will keep you jumping, jiving and bopping between sets. Want to cut some rug like a cool cat? Top dance teacher Andrew Hall leads you through the jive basics and some of the more eccentric dances of the 1950s. 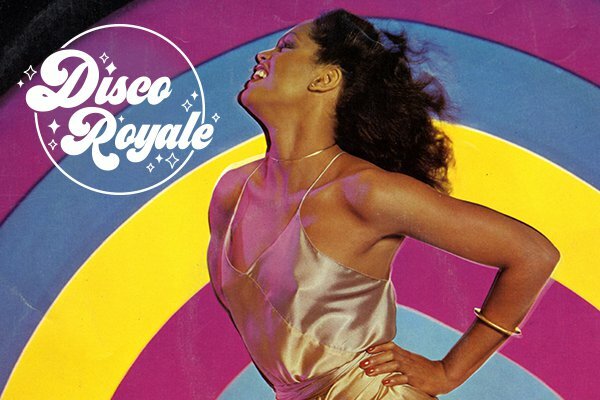 Disco Royale brings you pure 1970s and 1980s disco, with an hour of funk before the fireworks and an hour of disco motown after midnight. Blow your whistle, cos this is better than a good time – it’s Marie, Dave and Andrew of Six Million Steps collective. It’s an all killer, no filler set of musical bangers, featuring 1980s and 1990s pop, rock and dance anthems. 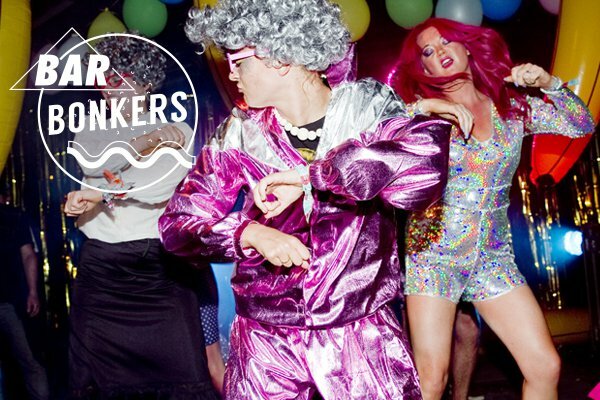 Dance with abandon as DJs Anna Greenwood and Jess Indeedy at Bar Bonkers lead you into 2019. 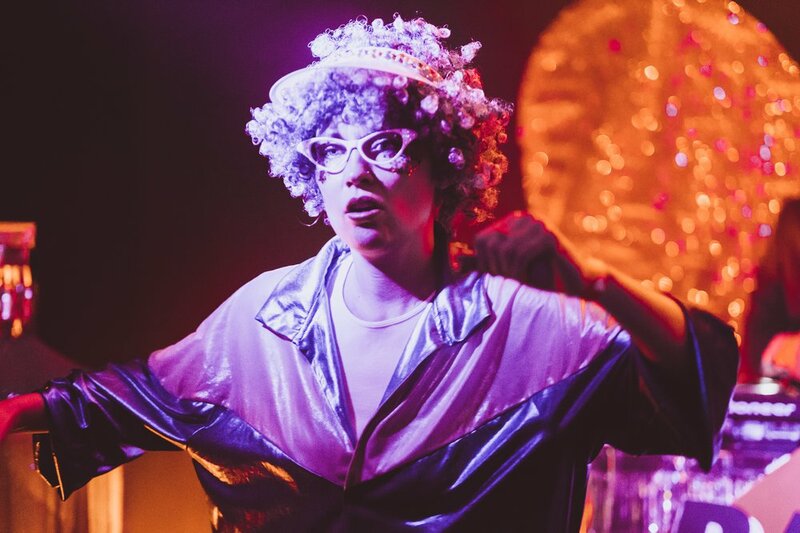 Joined by DJ Helix and the hilarious dancing grannies, Jess Indeedy delivers an unforgettable NYE edition of Indeedy Musical Bingo. Mark the songs off your bingo card as you hear them to win some amazing (and kitsch) prizes. Shimmy and shake all night while sipping colourful cocktails high above the River Thames in the Honolulu sky lounge, hosted by the bongo-tastic House of Bamboo. Sambas, mambos and cha-cha-chas are selected by exotica expert Martin Green (The Sound Gallery and Smashing) and Martin Karminsky, while Hawaiian hostesses hold limbo dance competitions for urban castaways.